2006 FIFA World Cup (Microsoft Xbox 360, 2006) Complete in Box, Perfect Shape! FIFA 06: Road to FIFA World Cup (Xbox 360, 2005 2006) Complete, CIB, MINT! FIFA World Cup Germany 2006 (Xbox 360, 2006) RARE - Complete & Great Condition! 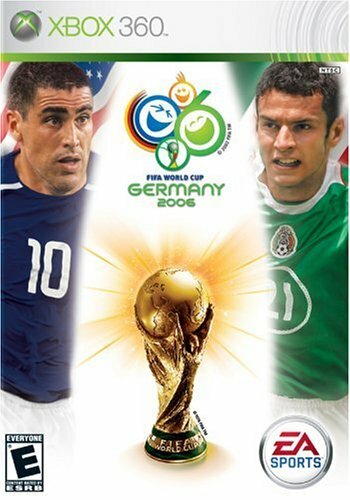 Used Complete FIFA World Cup: Germany 2006 Microsoft Xbox 360 Free Shipping!